Rev. John Jongdai Park is an ordained pastor and advocate for Korean immigrants. He is originally from South Korea and came to the States in 1982, where he attended Golden Gate Baptist Theological Seminary. Rev. 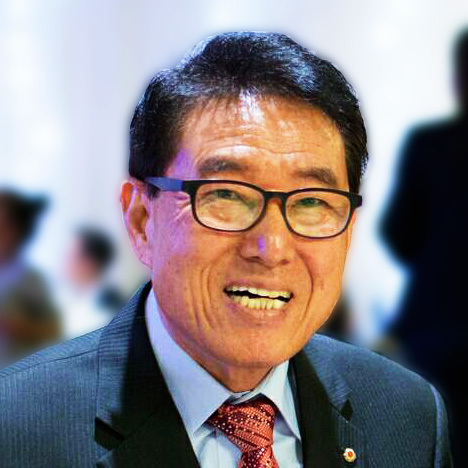 Park served as the past President for The Council of Korean Churches in Southern California. He also currently the Chairman of KCCD and of the Korean Cultural Heritage Foundation of America as well as Co-Chair of the Board of KCCD/FACE. Rev. John Park is currently in Los Angeles California where he continues to serve as Head Pastor of Joong-Ang Presbyterian Church in Hollywood.